New-home sales activity is up, coming in at a rate of 593,000 in September, roughly 3 percent higher than the August rate of 575,000, the U.S. Census Bureau and Department of Housing and Urban Development (HUD) report. September’s rate, which represents 4.8-months supply, is approximately 30 percent higher than the September 2015 estimate of 457,000. The uptick in new-home sales activity comes amid a strong showing of existing-home sales—as reported by the National Association of REALTORS®, existing-home sales rose 3.2 percent to 5.47 million in September, marking their highest pace since June. Single-family starts, as well, surged 8.1 percent ahead of estimates. 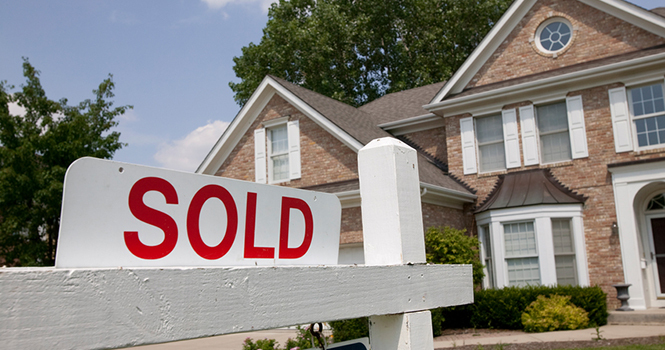 New-home sales in August slipped 7.6 percent. According to the Census and HUD, the average sales price of a new home sold in September was $377,700, while the median sales price was $313,500. For more information, please visit www.hud.gov.